T&H understands and embraces its role as a member of the community in which we do business. To this end, we support many charitable and faith-based organizations that help improve the lives of our youth, underprivileged Citizens and Veterans. T&H currently supports CharityWorks, Komen National Race for the Cure for Breast Cancer, Everybody Wins Power Lunch Reading Program, Montgomery County, Maryland Adopt-a-Family Program, Easter Seals, Disabled Veterans of America, Gethsemane Baptist Church and Howard University. Our staff participate in numerous community outreach events and activities sponsored by these organizations. T&H is a sponsor of The Fishing School, whose mission is to provide academic enrichment and a safe haven for underserved young people and their families living in Washington, D.C. As a native of DC, our CEO Rodney Thomas is passionate about supporting underserved youth in the Nation's Capital. The Susan G Komen Global Race for the Cure is an annual run/walk event that raises funds and awareness for the fight against breast cancer, celebrates survivorship, and honors those who have lost their battle. A T&H tradition – employees will be able to register under the T&H company team, fundraise, and participate. 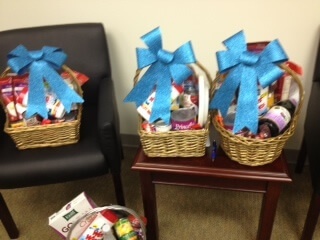 Employees are given the opportunity to collect cans and create baskets for low-income seniors. Baskets will be donated to the local DC food bank. 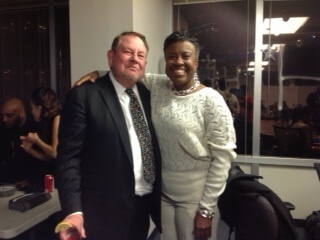 Each year a different non-profit organization will be chosen by the T&H Corporate Philanthropy team. In 2012, we gave to Bread for the City – a private, non-profit organization that provides vulnerable residents with services including food, clothing, medical care, legal, and social services. Employees will collect items requested by a family in need of assistance. Items will be gift-wrapped and presented to a family. As a minority-owned company, we pride ourselves on being able to give back to the community in which we conduct business. Over 20 employees collected cans and helped to create baskets for low-income seniors November 1st thru the 19th; after which, the baskets were hand-delivered by the T&H Corporate Philanthropy team. This year we gave our baskets to Bread for the City - a private, non-profit organization that provides vulnerable residents with services including food, clothing, medical care, legal, and social services. This organization was chosen due to a long-existing relationship between the organization and the T&H Corporate Philanthropy team. At T&H, one of our values is “People”. 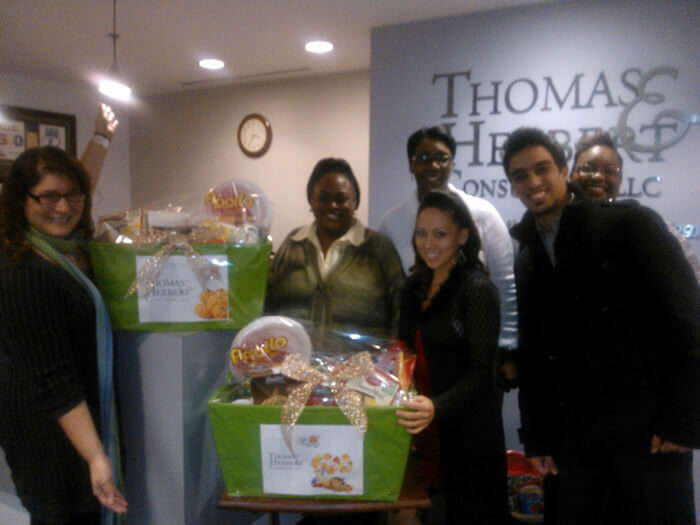 Every year Thomas & Herbert Consulting adopts an anonymous family and completes their wish list. This particular family needed financial support through a rough patch and we rallied together to help. 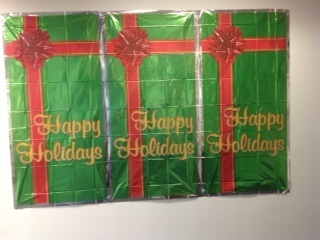 Employees donated money all month long towards a $300 AMEX gift card and seasonal holiday card. Items were then presented to the anonymous family.